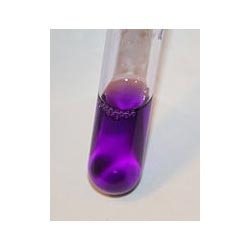 Our firm is providing a broad series of Crystal Violet Liquid. Our quality inspectors also check this product on specific quality norms before delivery to the customers. We are engaged in offering Brilliant Green Crystal. We are offering high luster synthetic mica base pearl pigment. It is known as water soluble nigrosin black. 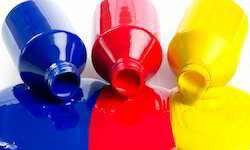 We hold expertise in manufacturing, supplying and exporting a wide range of Pigment Emulsions. These are one of the most demanding products of our organization, owing to its finest quality, safe usage and high effectiveness.